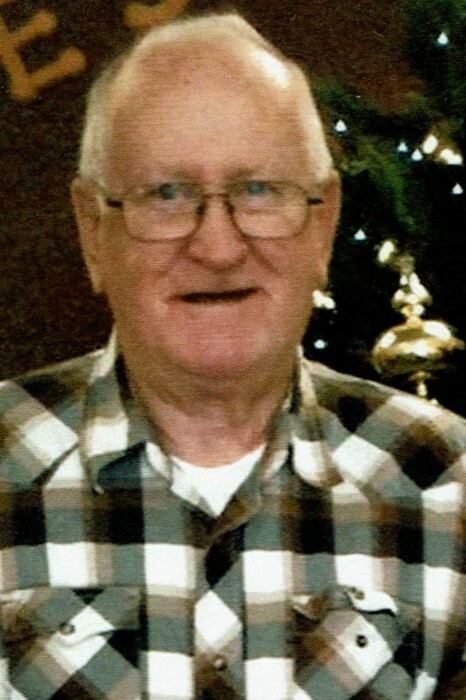 Kenneth Eugene Fleehearty, 84 of Indianapolis passed away April 7, 2019 at his home. He was born July 14, 1934 in Seymour, IN. He was preceded in death by his wife, Brenda Sue Fleehearty; father, William Fleehearty; mother, Zella Coddington; stepfather, Harold Coddington and his brother, David Fleehearty. Kenneth was retired from Lazarus Dept. Stores where he had worked in facilities maintenance. He was a long time Fire Chief at Drexel Gardens, Station 6 for the Wayne Township Volunteer Fire Department. Kenneth was also a Veteran who served his country in the US Air Force. He is survived by his sons, Jeff Fleehearty, Dion (Laurie) Fleehearty and Ty (Michelle) Fleehearty; daughters, Mary (Rick) Craun, Hope ( David) Lachmann; sister, Sue Morris; brother, Roger Fleehearty; half brother, Jerry Coddington; 8 grandchildren and 8 great grandchildren.